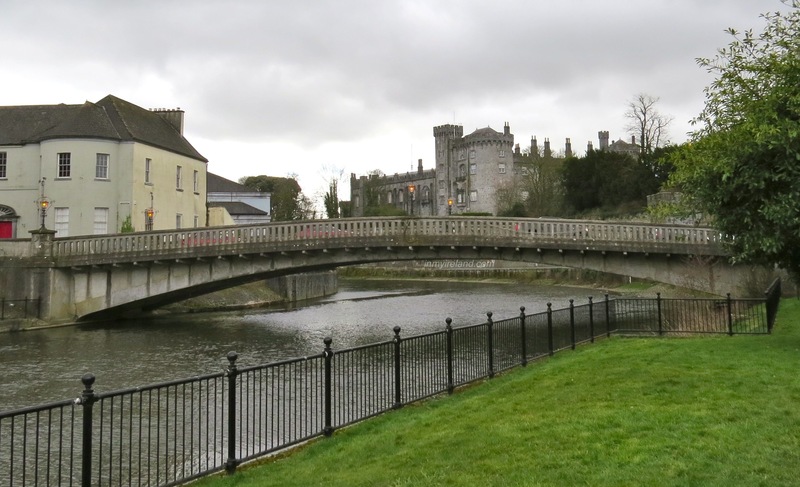 John’s bridge is one of two main bridges in Kilkenny city, situated on the edge of the city center, it offers a spectacular view of Kilkenny Castle and Green’s bridge, a sort distance upriver. John’s Bridge was first built in or around 1200 and has since been rebuilt many times. The current structure has stood since 1910. During the flood of 1763, Green’s Bridge, a short distance upriver, succumbed to the force of nature and collapsed. Not knowing or perhaps not considering the dangers, a small group of spectators gathered and stood transfixed on John’s Bridge, to observe the events unfolding upriver. Tragically John’s bridge then also collapsed, plunging all who stood on her into the murky, swollen Nore below. Sixteen people died. Since that tragic day many locals and visitors have reported seeing ghostly shapes, leaning on the walls of the new structure, gazing in the direction of Green’s Bridge, or scrambling in the water below, attempting to mount the river banks.